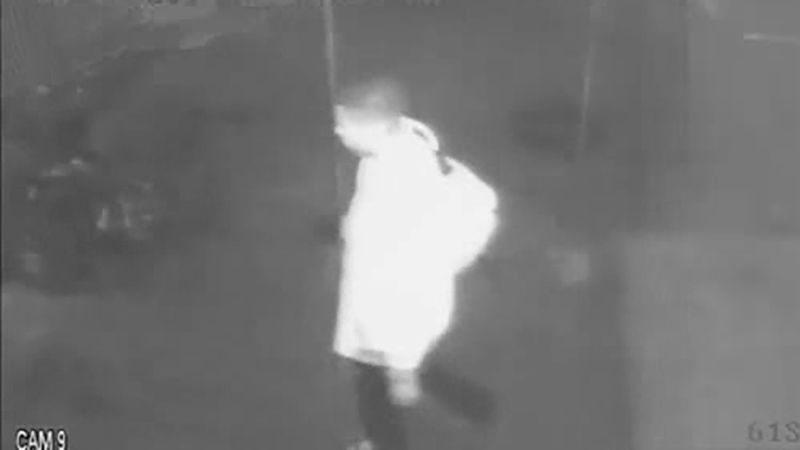 NYPD surveillance image of a suspect in the Upper East Side attack. UPPER EAST SIDE, Manhattan (WABC) -- The search is on for two men police say attacked an elderly man on the Upper East Side. Police say the suspects put a 79-year-old man in a chokehold on East 61st Street on Saturday, then pulled him into the stairway of a building on Park Avenue. They also stole his wallet, which had his credit cards and $250 cash.